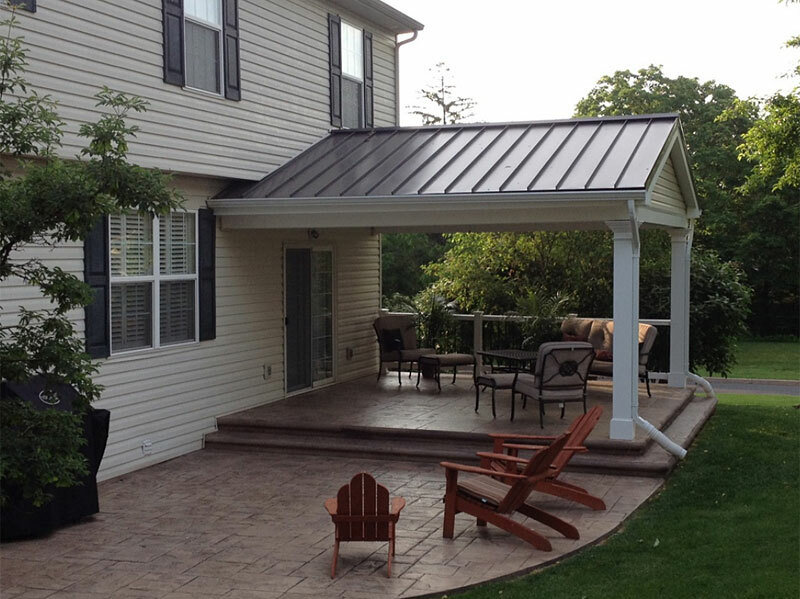 2013 Project Gallery Covers our Finished Work Through Chester, Delaware and Berks Counties. 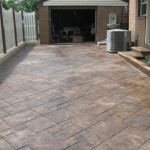 We cover a lot of ground, from Lancaster, PA, to Easton, PA, down to Wilmington, DE. 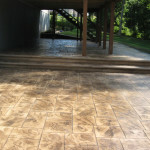 If you see something you like in our gallery, feel free to contact us. 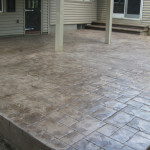 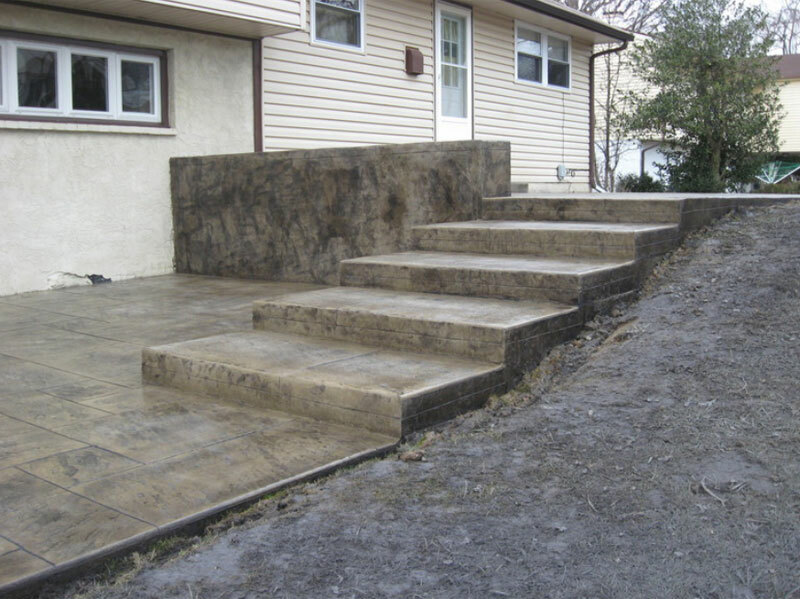 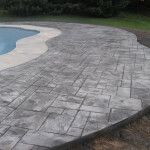 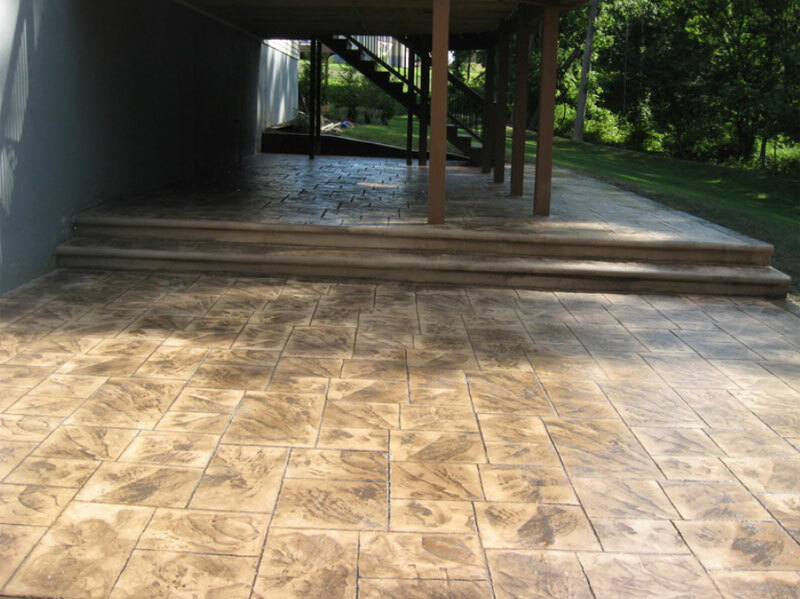 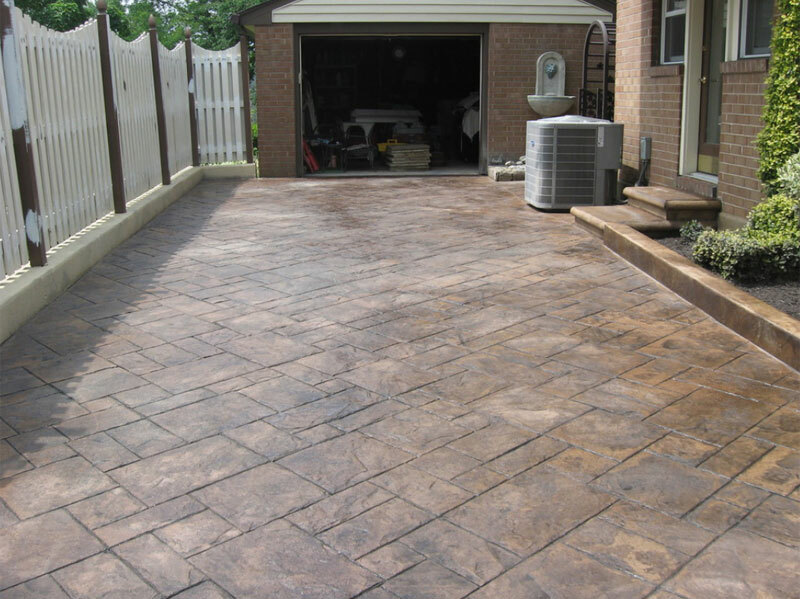 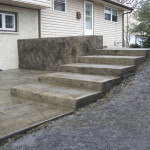 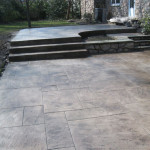 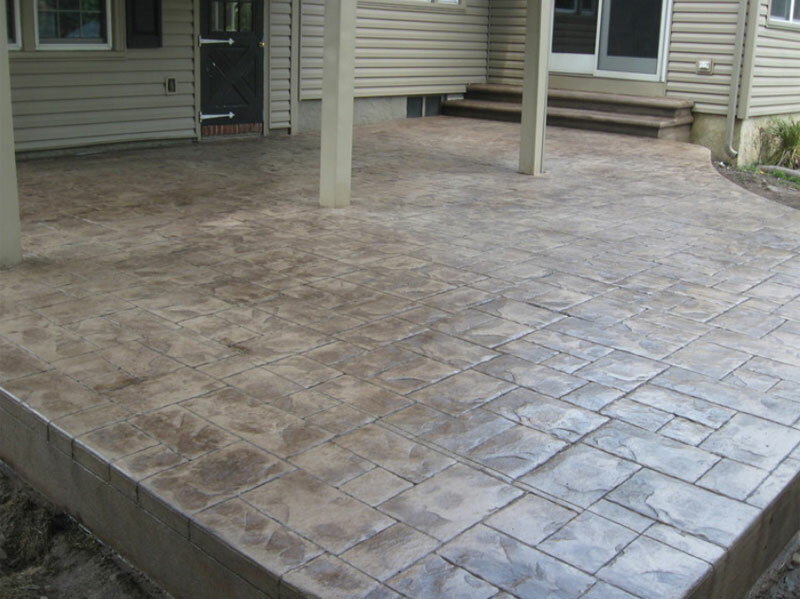 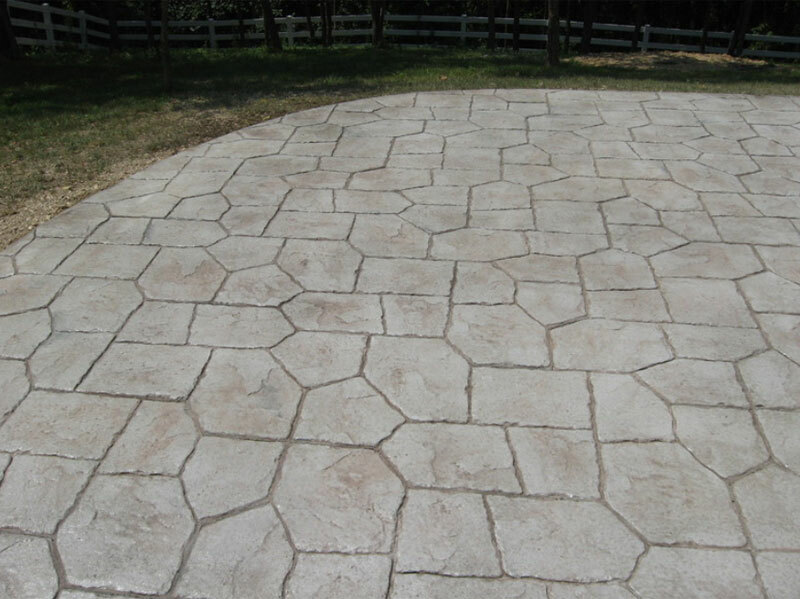 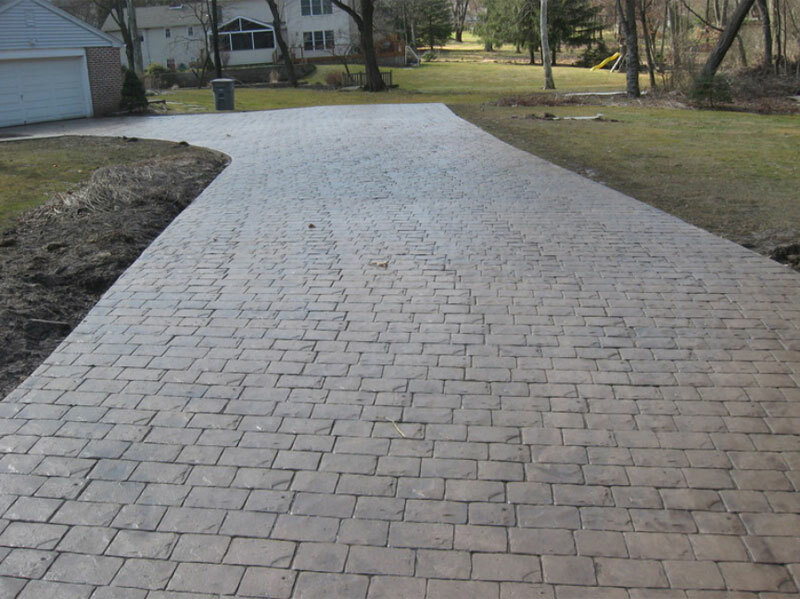 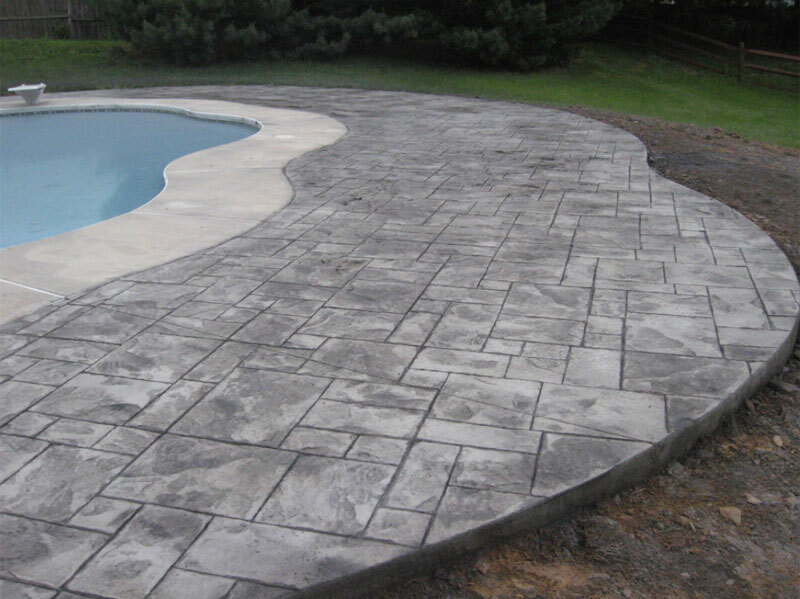 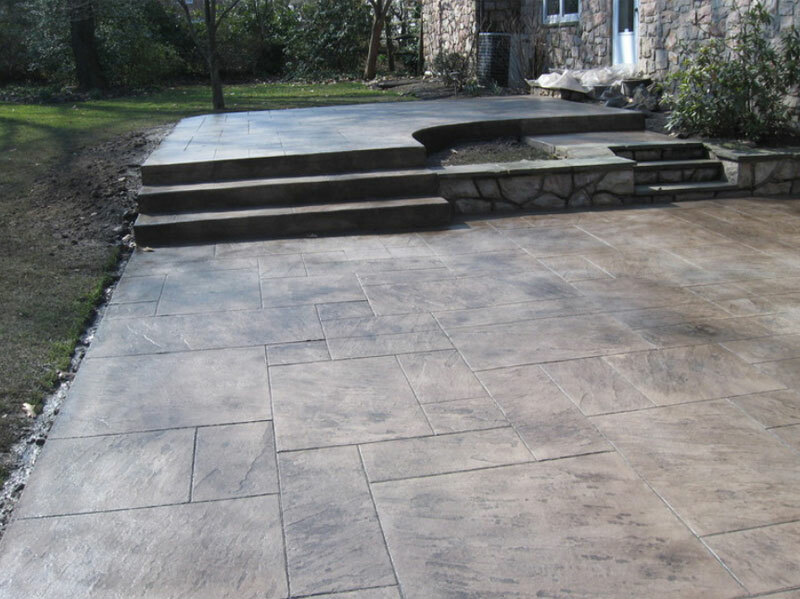 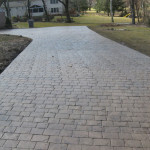 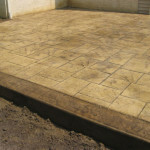 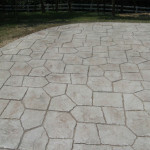 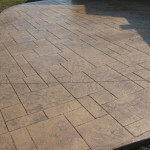 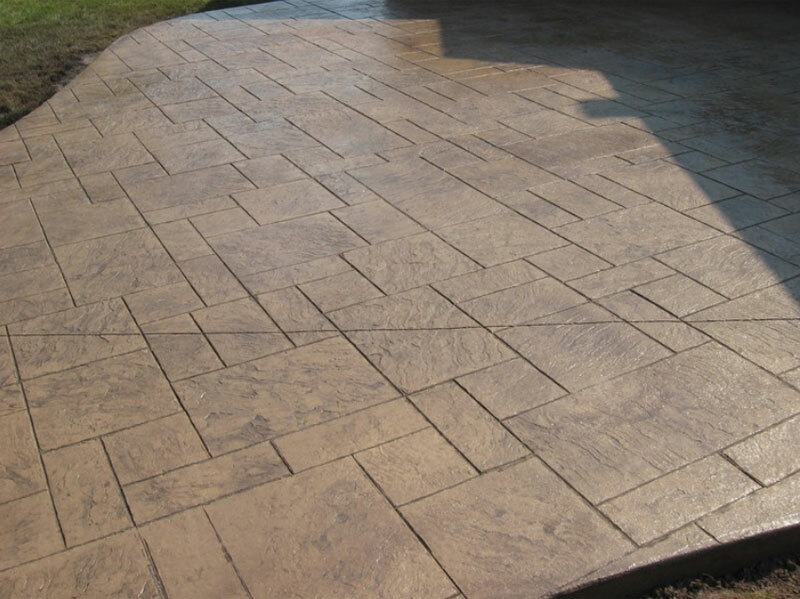 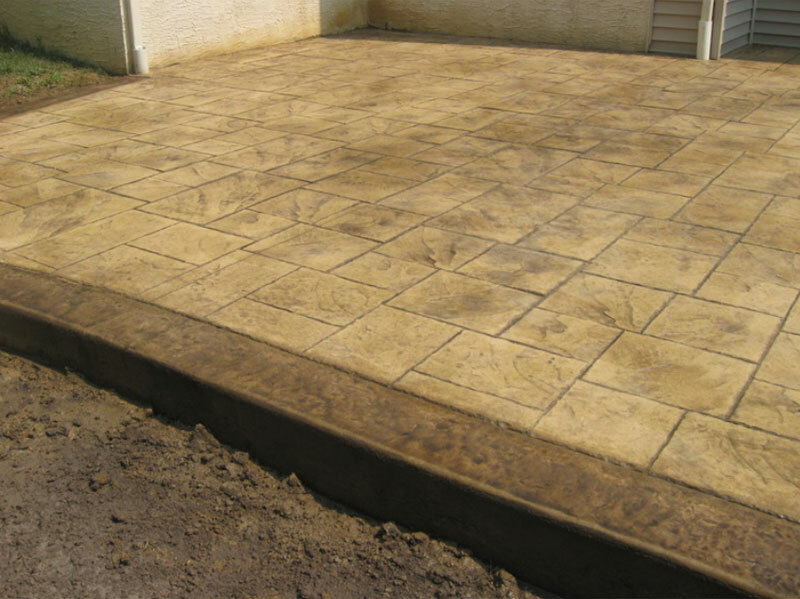 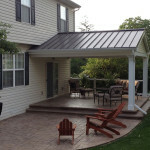 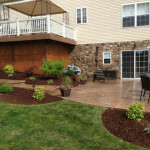 Click here for FREE QUOTE and we can get into the details of what it will take to make your concrete project a reality. 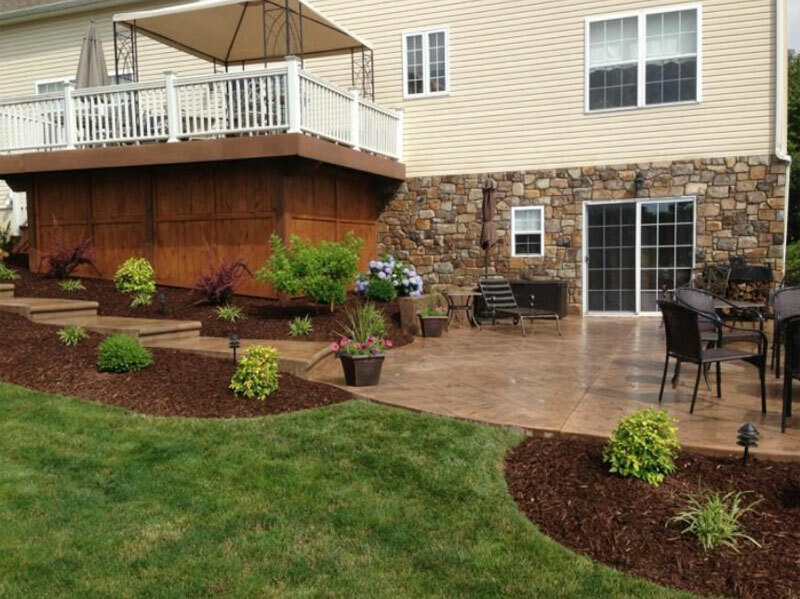 Please click on the slide show link below to begin viewing a review of the major projects we completed in 2013.